It is a couple of months since I last published a medical blog but this weak as I scoured the scientific journals for the latest developments in human health I came across a breakthrough that I am certain will be of interest to most of my regular readers. The subject of this new research is passing wind, otherwise known as ‘farting‘ or ‘trumping‘. We have all had the experience of being on our own in a lift (elevator) and ‘accidentally’ releasing a significant blow-out just before the door opens and allows another passenger to enjoy our enclosed space. If we are lucky we may have a small animal with us and we can cast a knowing glance at the new passenger ‘Oh dear me ..Fido has done it again…..naughty boy!’. Alternatively we can look at the soles of our shoes to try and give the impression we may have trodden in something unpleasant on the sidewalk. Smells happen – and usually at rather embarrassing moments. With me this is usually at a job interview or when making a speech. I suspect it has something to do with nerves (I don’t get invited to give after dinner speeches). Research by Chu Yao and her team at Melbourne, Australia (Monash University) has uncovered some important information relating to the smelliness of farts and more importantly how to reduce the unpleasantness of the smell. The smell when we pass wind comes from our gut bacteria as they breakdown the proteins in our diet. Proteins contain small amounts of sulphur which is broken down to produce the compound Hydrogen Sulphide. 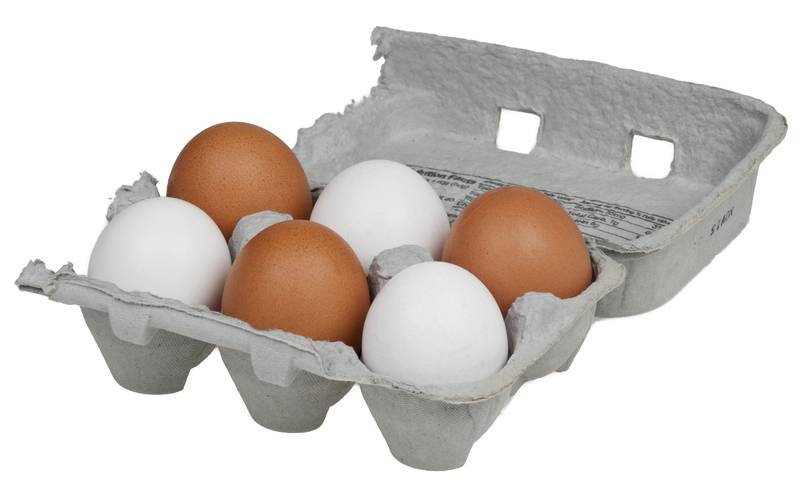 Any school chemistry student knows that hydrogen sulphide has a characteristic ‘stink bomb’ smell of rotten eggs (which is not surprising as eggs contain a lot of protein). The gut bacteria do an incredibly useful job for us by helping to break food down into smaller chemical units that we can ingest through our intestines and use as energy or as building blocks to make bigger useful macro molecules. As they break down our food (in particular carbohydrates) these bugs produce loads of gases like carbon dioxide, methane and hydrogen as byproducts. The nice thing about these gases is that they don’t smell. We release them from our bottoms when we pass wind (as well as lots of ‘smell-free’ oxygen and nitrogen that we simply gulp down when we swallow air with our food). It is specifically the proteins in our food that make the smelly stuff. Unfortunately any smelly hydrogen sulphide that is produced can also exacerbate inflammatory bowel disease and increase the risk of bowel cancer. It is perhaps no coincidence that evolution has taught us to find the presence of hydrogen sulphide in farts somewhat distasteful. Chu Yao got her team to examine the faeces from seven healthy people (This reminds me of the time when, as a medical bacteriologist, I left a stool sample too long in its sealed container before doing my bug tests – sometimes mistakes can blow up in your face!). Chu Yao mixed the faeces samples with cysteine – which is the main bit of the proteins that contains sulphur. You can find proteins, all of which contain cysteine, in meat, eggs, and dairy products – items popular with body builders who are well known for being smelly poopers. Interestingly the ability of the faeces samples to produce smelly hydrogen sulphide was reduced considerably when they were also mixed with certain carbohydrates. These carbohydrates are referred to as being ‘slowly absorbed‘ because they don’t get fully digested in the top part of our gut (the stomach and small intestine). They move down to the large intestine where our friendly bacteria living there help to fully break them down so we can use them as energy sources. These categories of food reduced the production of hydrogen sulphide from the faeces samples by about 75%. Basically our gut bacteria prefer to use these ‘clean’ foodstuffs and so when they are present in our diet they don’t have to bother messing around with smelly protein (they, like us, probably don’t like the smell: Hydrogen sulphide is just as unpleasant for most bacteria as it is for us). The revolutionary thing about this research is that it overturns conventional thinking about flatulence. 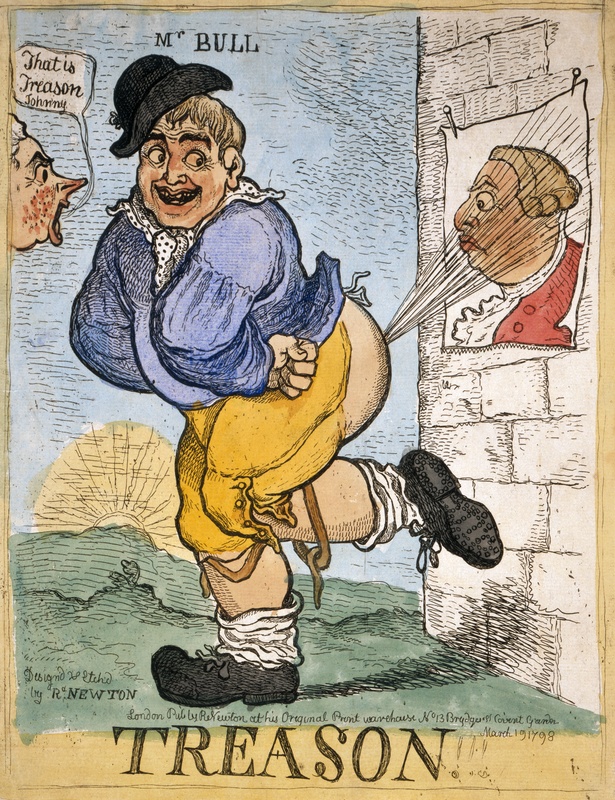 Previously people with stinky farts tended to avoid fibre containing foods which were known to generate wind . However Chu Yao’s faeces studies highlight that there is good wind and there is bad wind. Bugs in the gut that generate hydrogen, methane and carbon dioxide – all non smelling gases – are doing an excellent job and although the farts may sometimes be noisy they are usually smell free. The team intends to continue their research to determine if slow release carbs can reduce smelly hydrogen sulphide flatulence in a controlled trial with volunteers suffering from inflammatory bowel disease. 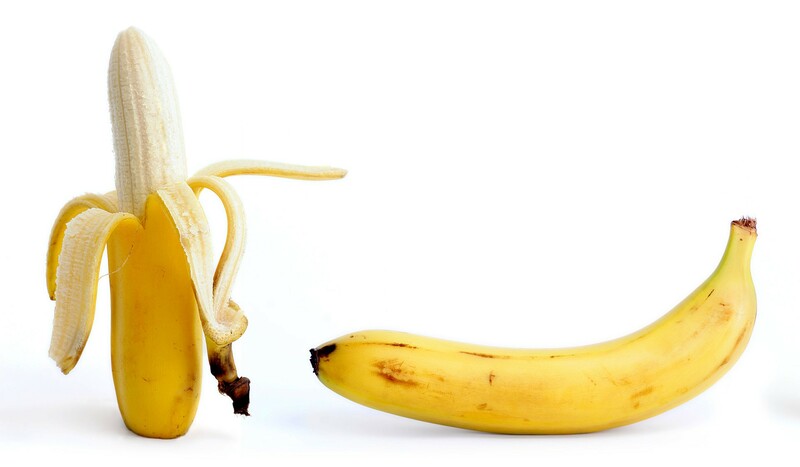 Chris’s tip of the week – shove in a nana before you take the elevator.